Next time you don’t know what to say in theological debate go to this site and toss in one of these classics from Martin Luther. UPDATE: The site has a new online home, links have been updated. I don’t know who Latomus is, but he certainly got pwned by Doctor Martin. 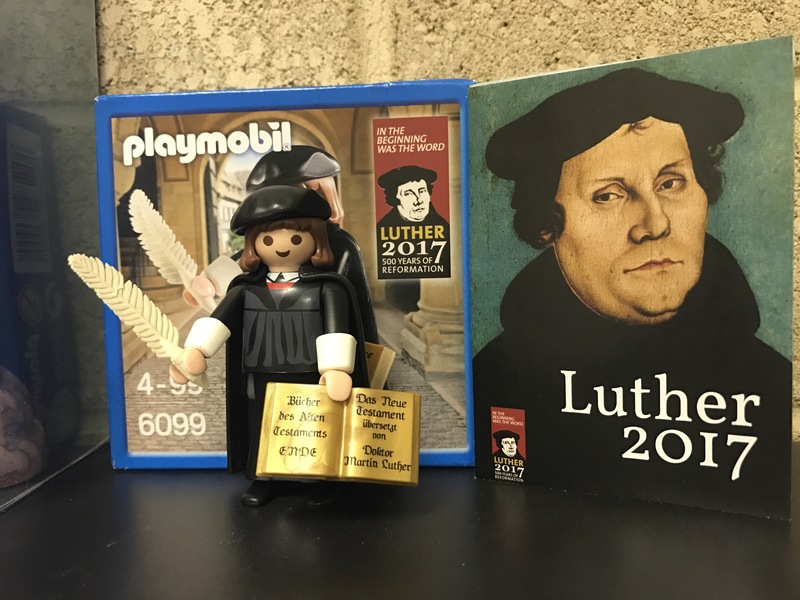 Categories: Church, Church History, Communication, Discernment, Fun, MArtin Luther, Theology | Permalink.